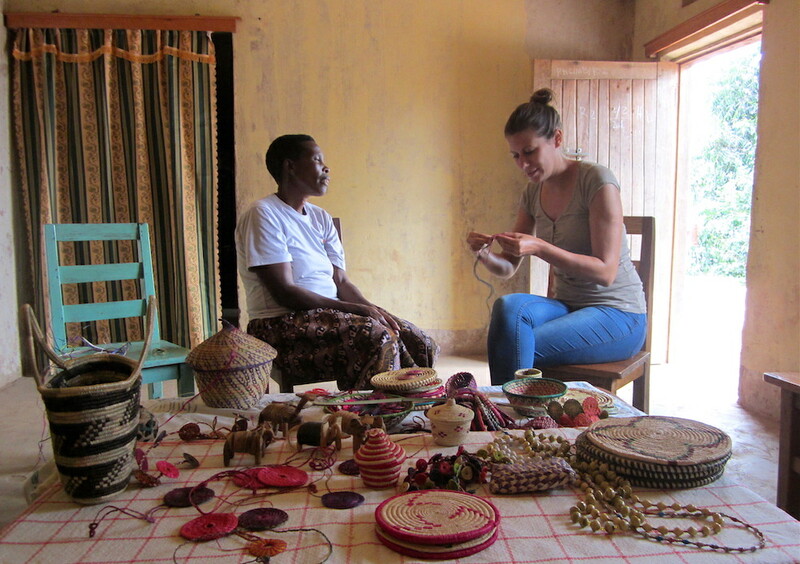 Learn From Africa (LFA) is both a monthly orientation for Gorilla Highlands volunteers and a very special cultural tour for anyone interested in the intriguing issues of economic and social development. It takes 4 days, from landing in Rwanda’s capital Kigali to a background information session at Lake Bunyonyi in Uganda. In between you get a taste of a very unusual African city, tour a rural town, camp in a village on a remote island and walk through a protected forest. The emphasis is on getting to know rural communities from both the Bakiga and Batwa “Pygmy” ethnic groups, the Gorilla Highlands partners. The starting day is Saturday. Unless we have another LFA session already booked, you are free to propose any Saturday in a month. To experience the whole program, you will need to reach Kigali between 6pm Friday and 6pm Saturday. The price of LFA is $350, for a private guided tour with one participant (group discounts available). It includes all your accommodation, meals, activities and transport during the 4-day program. You will have to arrange for an East African Tourist Visa ($100) and for your flight/bus to Kigali. Day 1 (Saturday), Kigali: This is your perfect soft landing into Africa, in a surprisingly clean and organised city on numerous green hills. 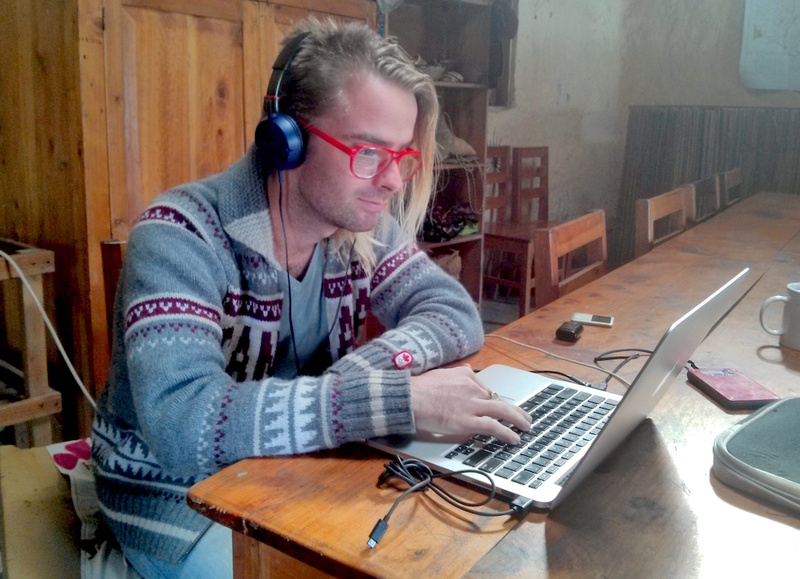 Barrett Nash, the Gorilla Highlands volunteer advisor, will collect you from the airport and take you to his home in Remera, Kigali’s alternative city centre. Nash (only his mom calls him “Barrett”) is a Canadian startup entrepreneur with vast experience in the region. This is nothing touristy at all, it is about an expat opening his doors to you. 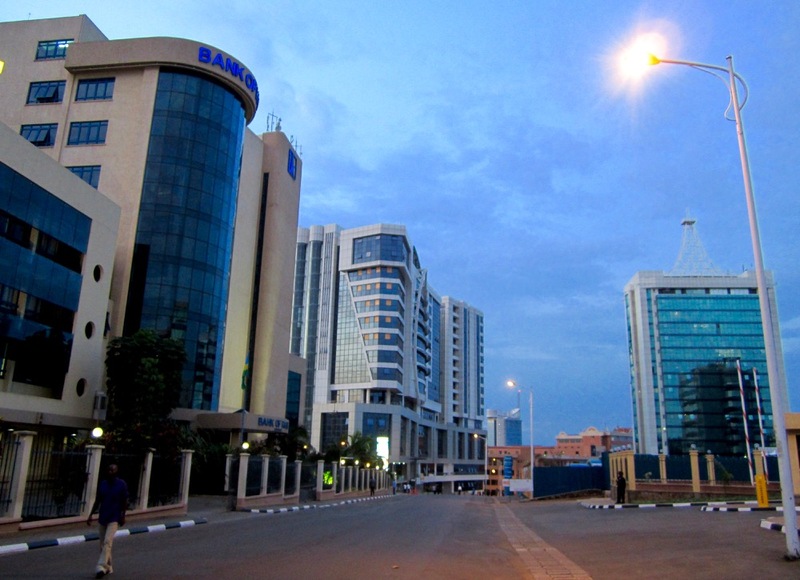 Nash will make sure you enjoy your stroll around Kigali and have a drink at Mille Collines, the famous “Hotel Rwanda”, while the rest of your first stay in the city will depend on what is happening in Nash’s life that weekend. Day 2 (Sunday), Kigali – Kabale – Lake Bunyonyi: Nash will get you into a shared car heading towards Uganda. In about three hours you will reach Kabale, a rural town in the southwest of the country, where our local guide will be expecting you. As this will be your closest urban environment, you will get an after-lunch tour through Kabale, getting to know the market, the shops, the excellent Bakiga museum and more. The basics of the Rukiga language will be shared with you as well. A special hire (as we call a “taxi” here) will then take you to Edirisa on Lake Bunyonyi, an amazing lakeshore location that will be your base for the night, and probably for the foreseeable future. 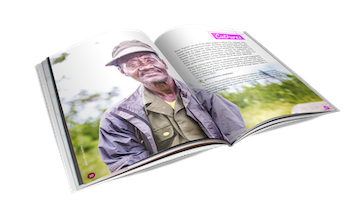 Day 3 (Monday), Lake Bunyonyi: We will get a little deeper with you in the morning, handing you a copy of “Chiga of Western Uganda” and showing you a photo collection from the 1930s – the book was researched in this very village 80 years ago. You will be introduced to Bufuka Primary School and canoe to the local market, then hike up the Kyabahinga peninsula to see tremendous views, meet a traditional healer and let a craft maker serve you a delicious local lunch. A dugout canoe ride will then bring you to Tom’s Homestay on Habukomi Island where you will camp on the compound of Edirisa’s nightwatchman’s family, eat and socialise with them and our guide. Day 4 (Tuesday), Lake Bunyonyi – Echuya Forest Reserve – Lake Bunyonyi: A motorboat will collect you from Tom’s Island and drive you to the north of the lake for Batwa Today. Following a cup of coffee at Muko Campsite, an occasion to discuss the dire situation of Batwa “Pygmies”, you will ride a passenger motorcycle to Echuya Forest Reserve. 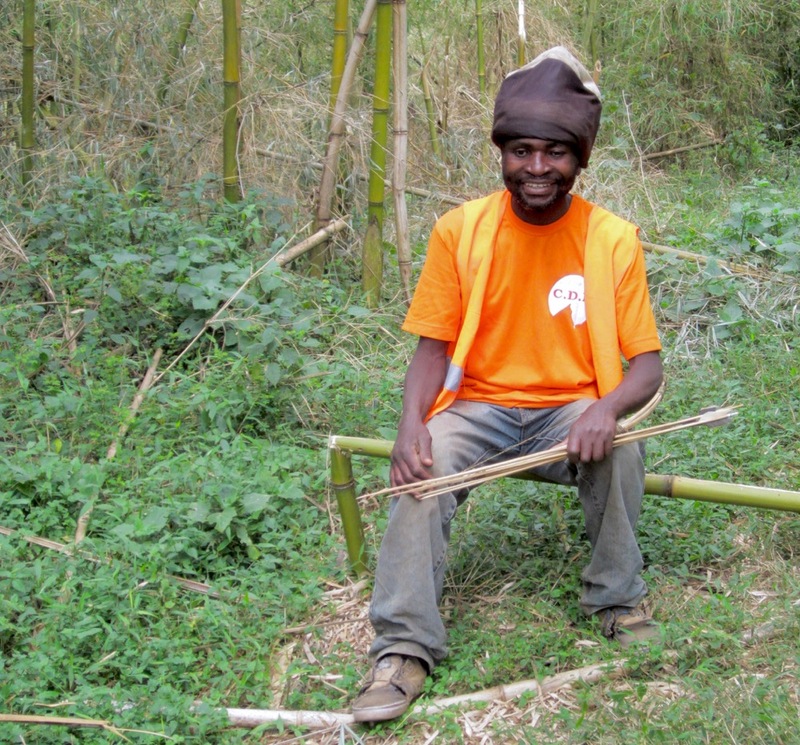 Kanusu, a Batwa leader, will show you the forest and its herbal riches before bringing you to his people’s settlement overlooking the forest and the lake. 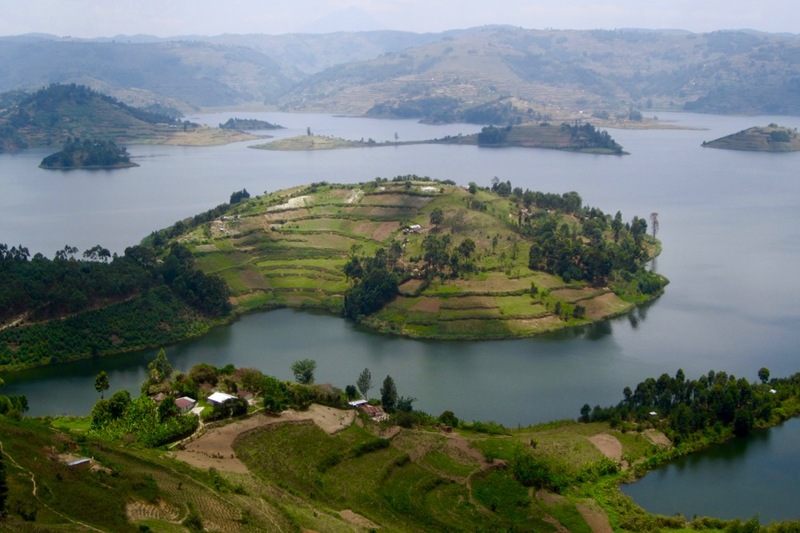 You will jump on a bike again and return to Edirisa using a scenic Lake Bunyonyi road. After lunch you will hear a presentation about the Gorilla Highlands initiative that will wind up your days of Learning From Africa. To join Learn From Africa, please contact us here.